What is freezing and thawing? As the name suggests, freezing and thawing refers to a natural phenomena in which soil freezes in cold weather and then thaws out again once the temperature warms up. Freezing and thawing in northern climates is good news for farmers, as it helps to loosen up the soil and reduce compaction, which makes it easier for crop roots to grow. However, for construction engineers and contractors, freezing and thawing can prove to be incredibly problematic, especially if they are building on fine-grained soils with silt or clay factions, which are more prone to freezing and thawing. What are the problems associated with freezing and thawing? 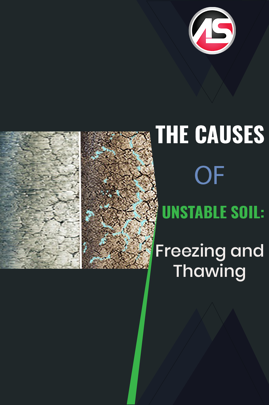 Essentially, freezing and thawing cycles accelerate soil instability. Soil with pores containing small particles of frozen water, is known as permafrost. 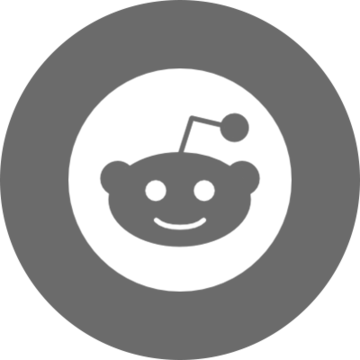 Building on permafrost is fine, as long as the soil stays frozen, but things become problematic once the permafrost begins to thaw. Freezing and thawing of permafrost causes soil to become soft and less compact. Subsequently, this causes structures, such as roadways, railways, foundations, and pipeline supports, to sink. Obviously, this can cause major headaches. How can the problem of freezing and thawing be mitigated? Structural polyurethane such as AP Lift 475 can be used to raise settled structures and compact the ground. In addition, permeation grout such as AP Soil 600 is now being looked at as an option to displace water particles in the soil pores. Depending on the soil type, this could prevent frost heave, resulting in a stronger, more consistent base to build on.